Made up of ancient ocean deposits Limestone is one of the most variable stone types, typified by fossils and shells. It is soft and chemically sensitive making its correct maintain very important. 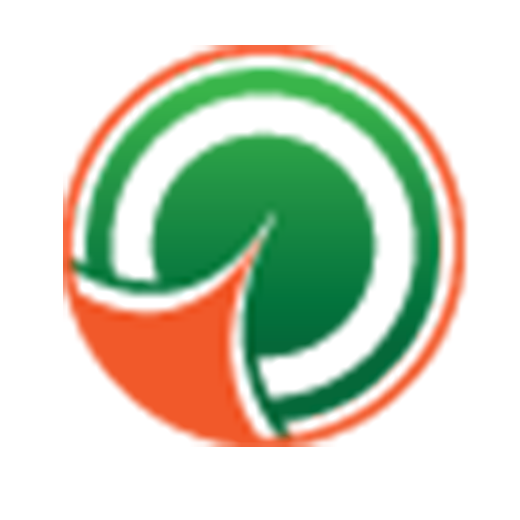 It is also our most common stone type with several local quarries supplying direct to the customer. Farmington Quarry near Stow-on-the-Wold http://www.farmington.co.uk/ Cotswold stone Products near Tetbury http://www.stonesuppliescotswolds.co.uk/ Cotswold limestone has been used in buildings for thousands of years. 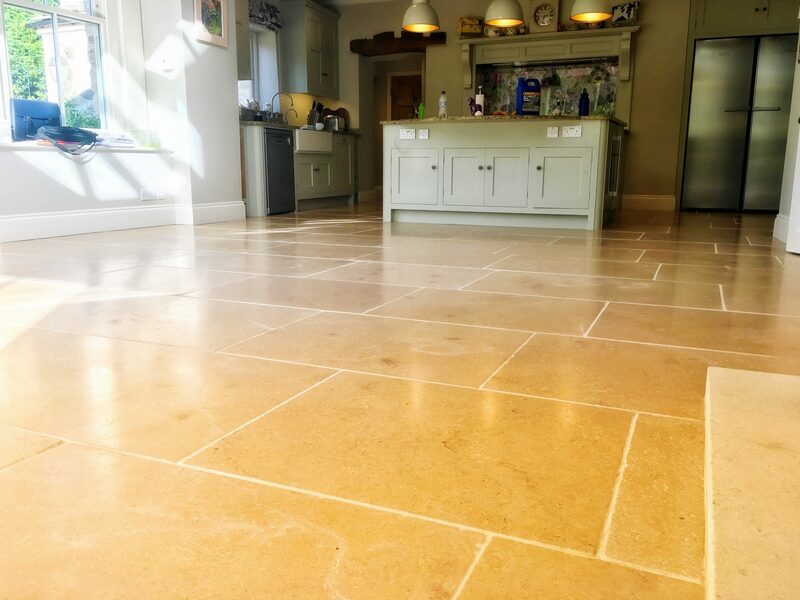 Limestone floor polishing is one of the most difficult and time-consuming services a stone restoration expert can provide due to the soft nature of the stone. 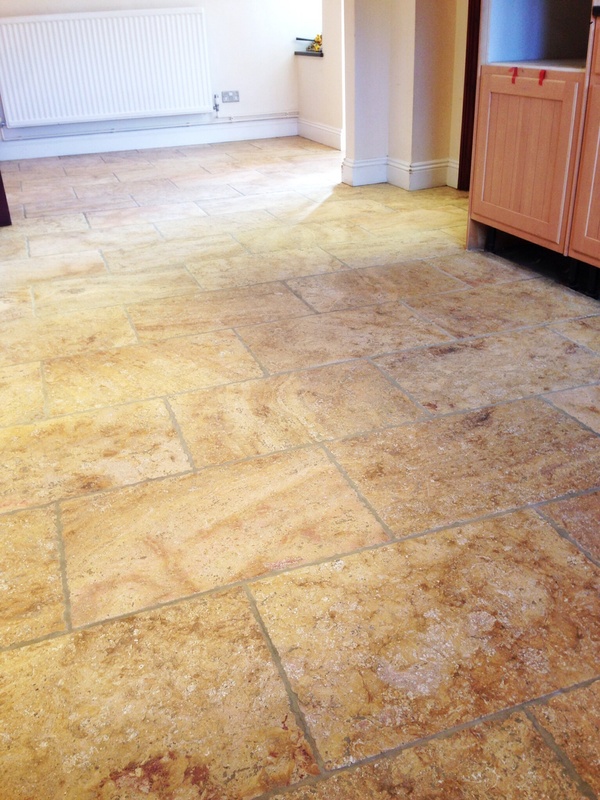 However, Cotswold Stone Floor Cleaners use specific processes. 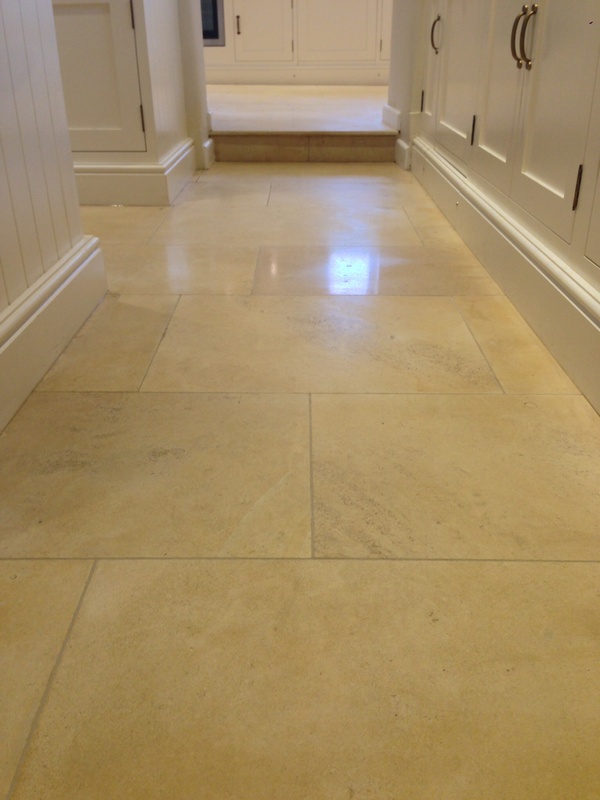 Not all types of Limestone can be polished.